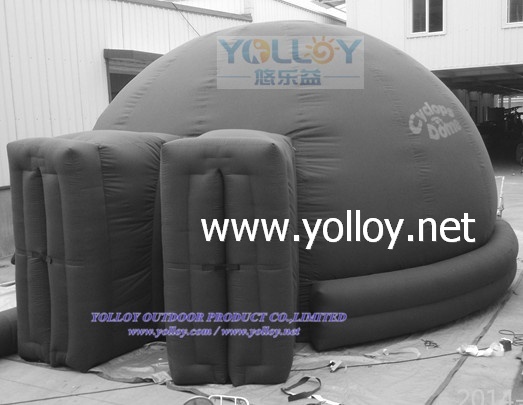 widely placed in all kinds of indoor or outdoor movie, different size for room requirement. 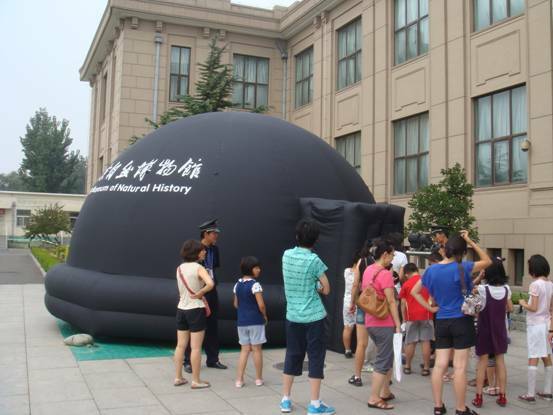 It is very popular for school planetarium movie education. People wil have a strong vision impact for the planetarium dome tent movie. There is an entrance for people step in or out. 2. 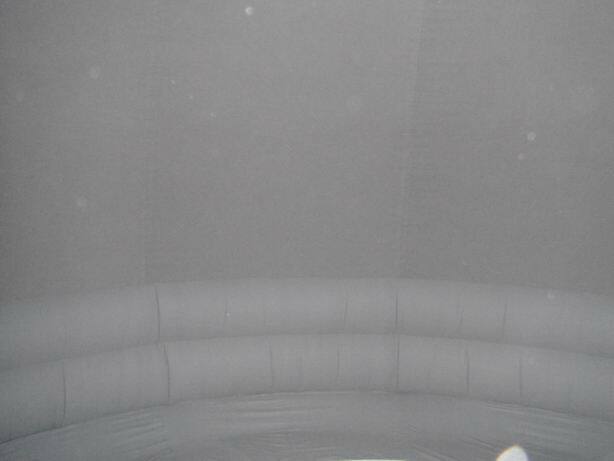 Material: certified lead free pvc tarpaulin, or pvc coated nylon(oxford); The material is suitable for movie showing.